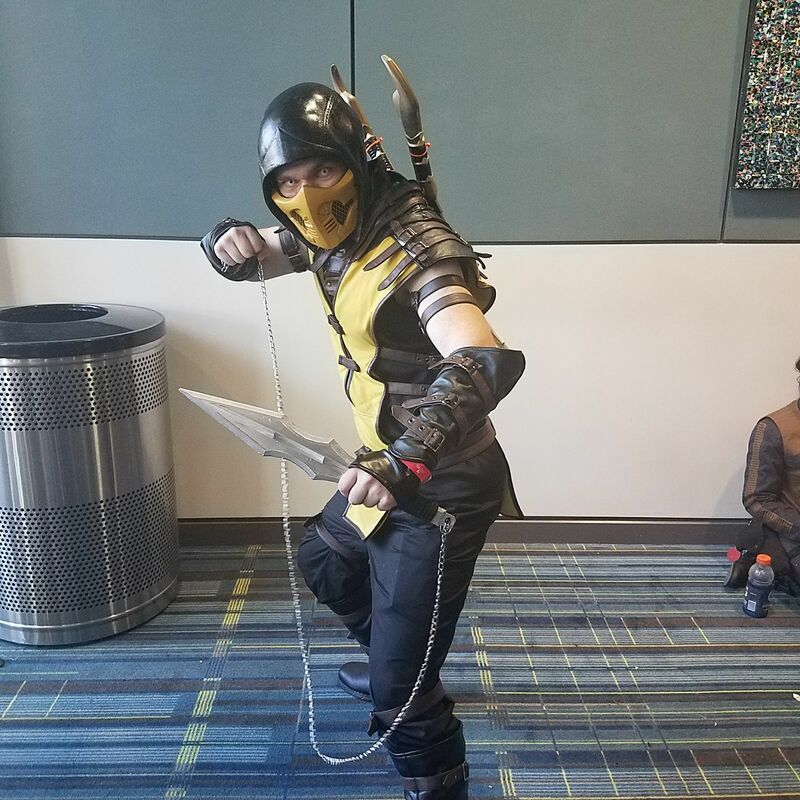 This subject is a little off topic for my column, but dedicated to all those that know, “with great power comes great responsibility.” I was able to attend “Supercon” in Raleigh, NC, and it turned me into a blubbering mess. 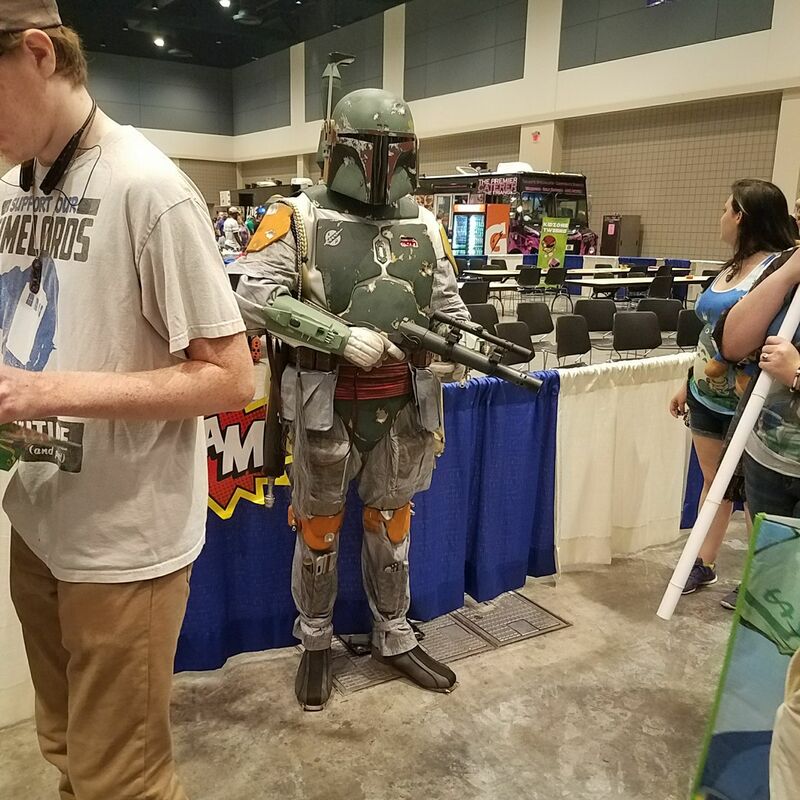 “Supercon” is a three-day festival for fans of pop culture, superheroes, science fiction, fantasy, anime, cartoons and video games. I was able to meet some of the amazing actors and contributors to shows and games I grew up loving! There was something for everyone there, and provided for an amazing weekend. I am just gonna tell you a little about my weekend! I did not know what the day would bring! We woke up, grabbed some brunch, and headed to registration. The lines were long, but moved quickly, and gave you some time to check out more of the cosplay outfits! I had set in my mind who I wanted to see for the day! We started just walking around admiring all of the different cosplay. First event we attended was the panel on, “Dragon Ball Z,” slightly uneventful, but still interesting. We then proceeded to head to the main floor, where all of the merchants were and where celebrities were doing photos and signings. I got lost several times, I didn’t know where to look! I felt like a dog that saw a squirrel! TOO MANY THINGS TO SEE! Stephen and his Dad are big fans of Ric Flair, we stood in his line to get a photo and autograph from him, he was a pleasure. I didn’t get in the picture, but told him it was awesome to meet him and shook his hand. It was then, that LeVar Burton of, “Reading Rainbow” and one my favorite shows, “Star Trek: Next Generation” was about to take the stage for a Q and A. “Geordi” was hilarious! He engaged the audience, talked about his new podcast, “LeVar Burton Reads,” and of course talked about the difficulties of wearing the infamous visor on Star Trek. Second panel we saw; was Jason David Frank, who is known for playing the “Green Power Ranger.” The room was full of fans dressed like various Power Rangers. The MC ended up bringing up the best-dressed Power Rangers to make the whole team for a photo shoot with Jason. Next panel we went to was Gaten Matarazzo from “Stranger Things,” he plays the adorable Dustin. He acts way beyond his years; he spoke of some of his favorite superheroes and tried to answer questions about the new season coming out in October, without giving too many details! Then the apex of the weekend commenced for many, Michael Rooker was set to take stage. He is known for his role in, “The Walking Dead,” and most recently “Guardians of the Galaxy”, as Yondu. If you haven’t heard the quote, “I’m Mary Poppin’s Ya’ll” you are missing out! He had the audience on their feet; and there was some of the best cosplay of the evening; “I AM GRUT!” We had to leave after that panel. I could have been there for weeks! 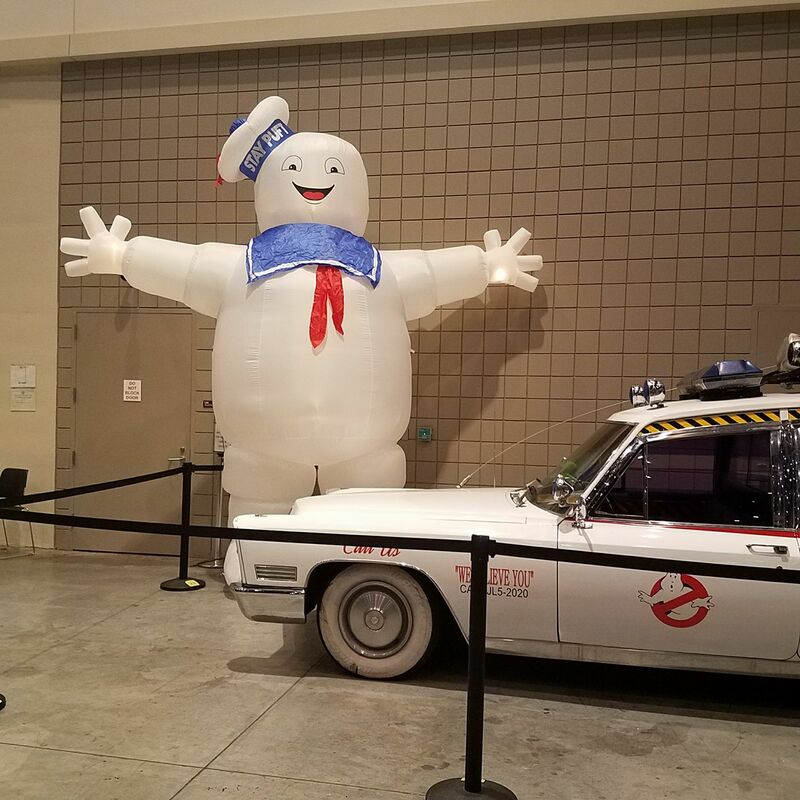 This was the first “Supercon,” in Raleigh, and according to reports, the city of Raleigh had an economic benefit of 1.8 million dollars! I know they got some of my money! So “Supercon” in Old Town, Alexandria? I’d be there!